Three mile post. Good times. Things are falling apart elsewhere..
Three miles and searching for the Magic. First race in awhile. Perfect out. Felt good to be back in the mix. 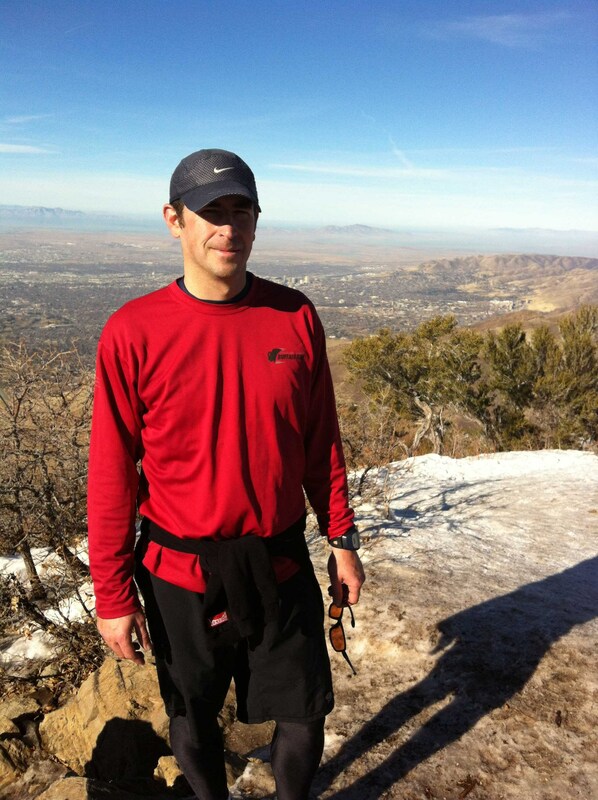 Ogden Trail Running Festival put on a great event! North Arm with Matt. Spring temps out - suhweet. Wheelers with Matt. Ice Box da bomb..
and the Thunder rolls.. literally. Good stuff.. SnackPudding for months. Wind Surfer to three mile with Matt. Sorry 'G nado. Flowers be bombing right now. Trail always in great cond. after some rain! wheelers / middle fork / ice box loop! Bam sweet out this AM. North Arm crusier with Matt. Wind Surfer to three mile with Matt. trail is money right now. Wheelers loop with Matt. Time for Glacier..